Join us before the concert to learn about the program as Ph.D. candidate Meghan Walsh talks with the quartet. 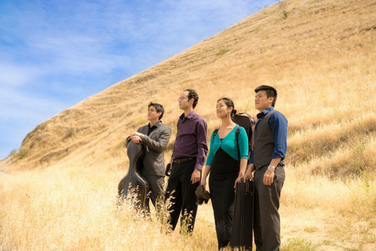 Don't miss the performance, Telegraph Quartet on Friday, March 8, 2019 . 8PM!